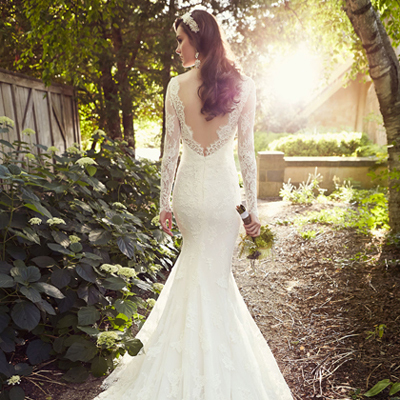 We are really pleased to welcome The Bridal Boutique Warwickshire to The Love Lust List. The Rock My Wedding directory with a difference. 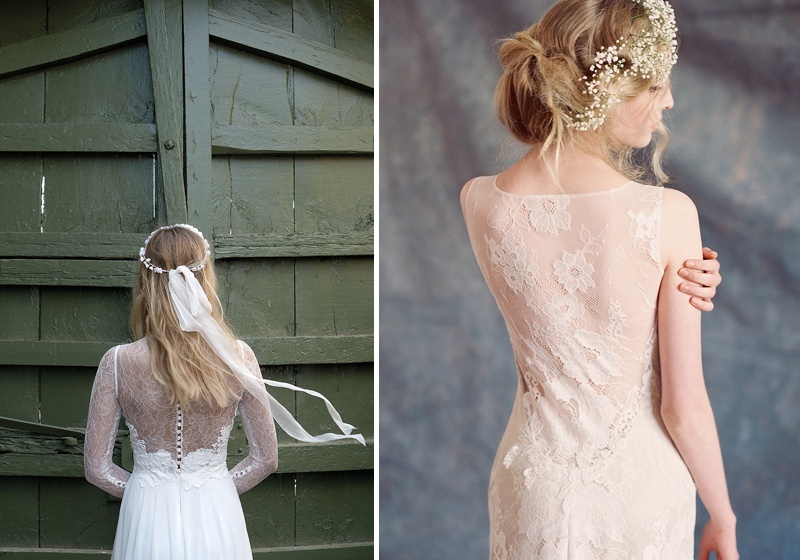 You can find The Bridal Boutique Warwickshire in our West Midlands Boutiques category. Check The Bridal Boutique Warwickshire out and remember if you are looking for vendors and suppliers with the RMW seal of approval, the Love Lust List is only one click away via the ‘Find A Supplier’ tab in the header section. The Bridal Boutique Warwickshire offer a fresh attitude to styling your wedding day look. We source on-trend designs and classic styles with an edge to bring you a unique look on your big day. We offer a high level of customer service from the moment you walk in the door till the day you pick up your gown. Designers: Jesus Peiro, Essense of Australia, Maddy Bridal & Claire Pettibone.